[toc]Cancer is an uncontrolled growth of cells or neoplasia. When such a growth is taking place in a bone, it is called as bone cancer. It is a very dangerous form of cancer because it can spread or metastasize to other parts of the body as well. Bone cancer isn’t detected very early because it is asymptomatic at first. It only begins to show symptoms when the other body organs are affected. Bone cancer if detected early can have a great prognosis, but one must look out for the signs and symptoms. 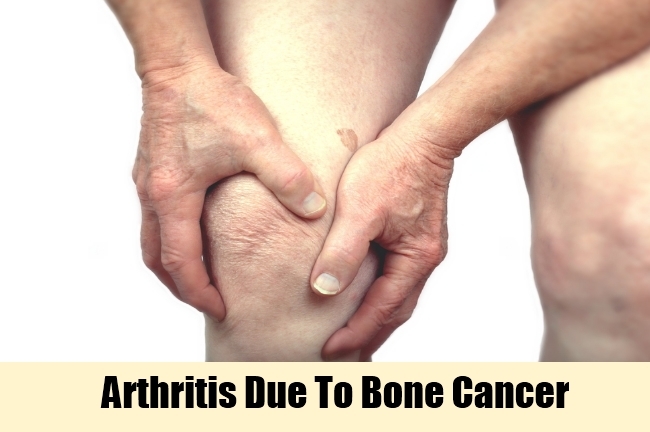 It usually affects the long bones at first but then it could spread to other areas as well. 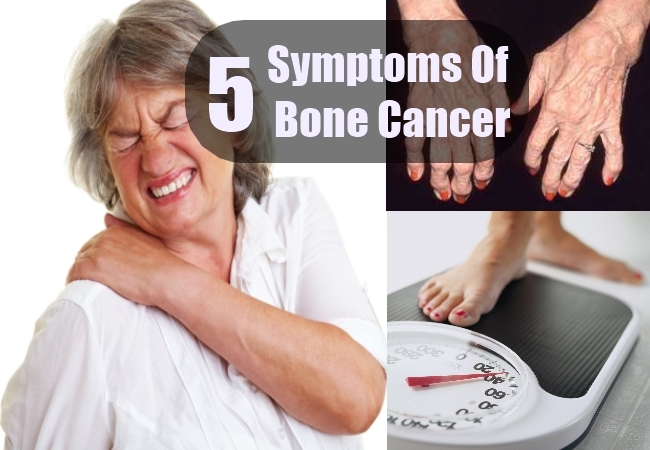 Here are a few symptoms that are classic in cases of bone cancer. It is a characteristic of bone or any type of cancer. 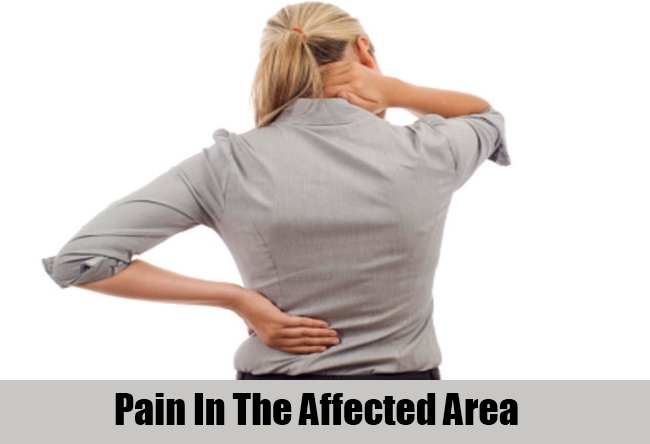 The affected area or bone begins to pain and it comes out as a constant pain. The growing tumour can cause alternations in the natural body tissue and that results in pain. The patient might feel isolated pain in a certain part of the bone. 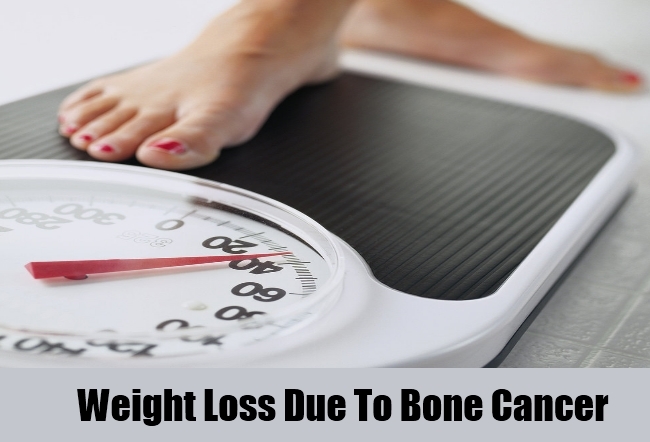 Unexplained loss of weight and fatigue are major signs of bone cancer. Muscles are the next area to be affected after the bone. So when this tumour travels to the muscles, wasting of muscles and lethargy is experienced. Wasting of muscles means atrophy or reduction in size of the muscle which causes the loss in weight. 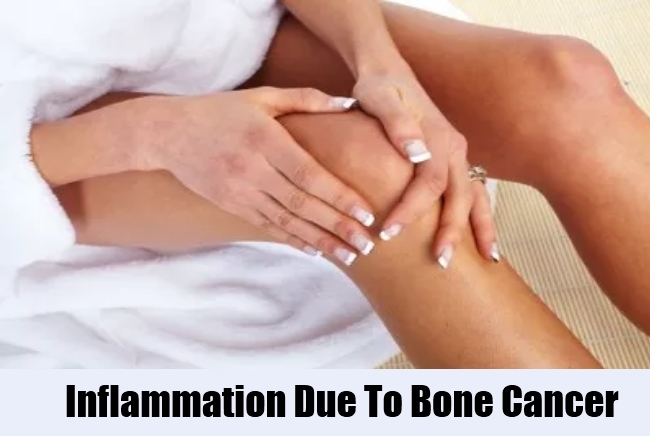 Inflammation is another sign of bone cancer. Any area that is affected will undergo constant inflammation. The defence mechanism of the body will be seen as a swelling. If you notice frequent swelling in certain areas of your body like legs or arms, it is possible that you might be affected with bone cancer. Inflammation may or may not be accompanied with fever. At this stage, it is important to approach medical treatment. There is reduction in the range of motion in the joints because the bone is affected due to pain. Such a condition can be easily mistaken for arthritis. If you are only experiencing pain and loss of motion, you can easily assume it is arthritis. But if it is accompanied by the other symptoms mentioned above, then you will have to seek an appointment with the doctor immediately. 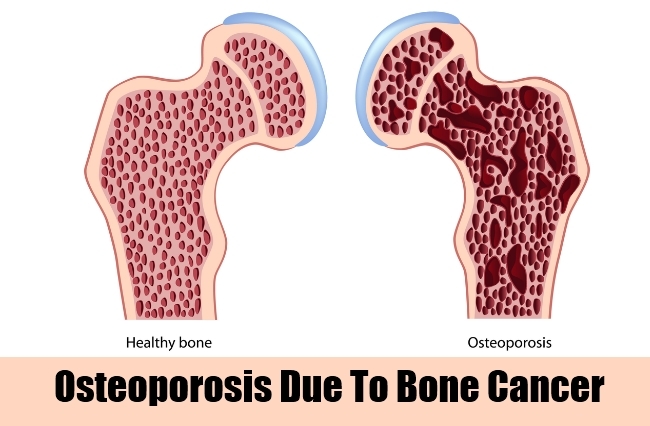 There is a reduction in bone density which is also called as osteoporosis. It results in frequent fractures of the bone because the affected bone cannot maintain its integrity and strength. The cells inside the bone have died and cancer cells have over taken, hence the bone becomes weak over all. Bone cancer usually goes undetected for a very long time. The only time that the symptoms become severe is when the patient realizes the illness. Since the cancer has spread to vital organs by that time, the functioning of the body is hampered. It is best to watch out for the symptoms and keep having regular check-ups and consultations with your family doctor.